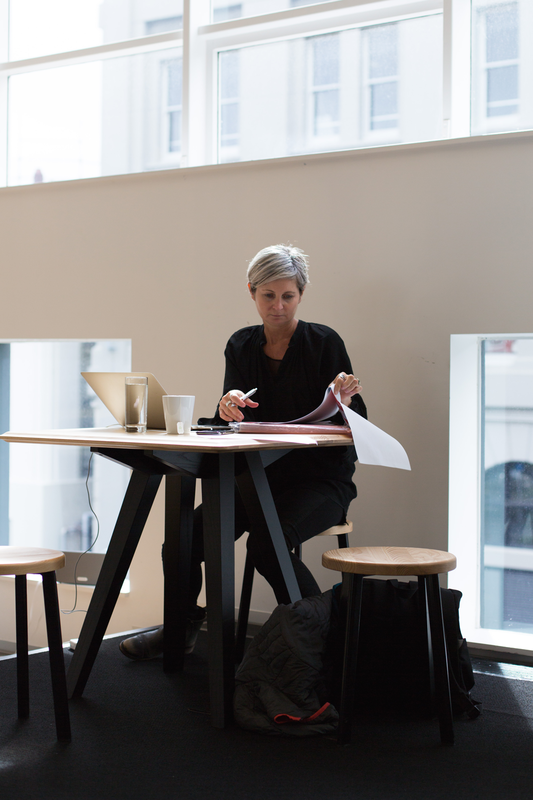 BizDojo Market Lane is nestled right in the heart of Wellington’s Innovation Precinct as we’re hollering distance from Trade Me, Xero, Mahuki & Creative HQ. We’re also just a street away from Wellington’s spectacular wharf so you can spend your lunchtimes soaking in the sun and views of the harbour or take off on a run around Oriental Parade. The Waterfront also has a great buzz at night with St Johns and Macs Brewbar nearby for an after work drink.  Dojo Market Lane is packed with talented, curious and collaboratively minded people growing great ideas and businesses. From bigger businesses to startups, one man bands and freelancers. 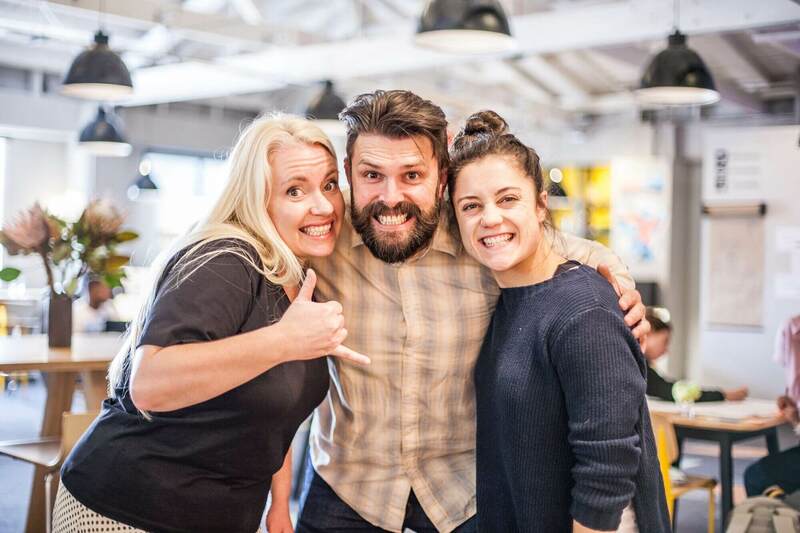 As operators of the Collider Wgtn programme, BizDojo Market Lane is where you go to connect & collaborate with other smart Wellingtonians, driving innovation in the capital. We host a wide range of events, workshops, learning sessions and guest speakers to help you grow your ideas and capability. Getting to Market Lane is no problem at all. Whether you cycle along the harbour, use the nearby car parking building or catch a bus to Courtenay Place, we’re a highly accessible Dojo. We’ve also equipped ourselves with showers (just in case your journey to work gets the heart rate up a bit).